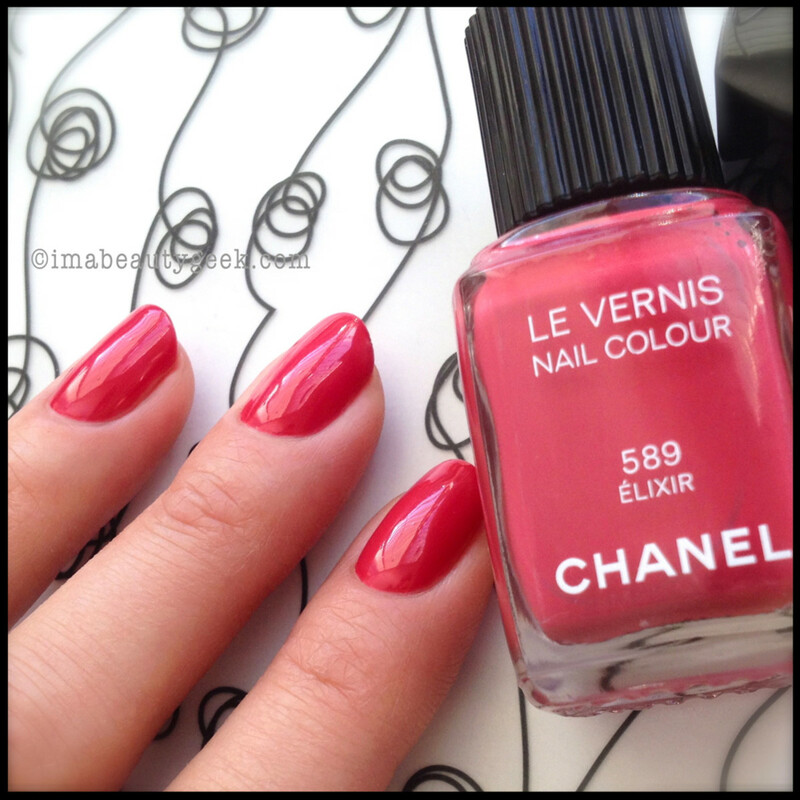 Dear Chanel Tapage 605: You are a lovely shade of orangey-red and I like you very much. Poppy red, I think I’ll call you. Bright and charming and ready for spring. But Tapage, we need to talk about a brush issue. 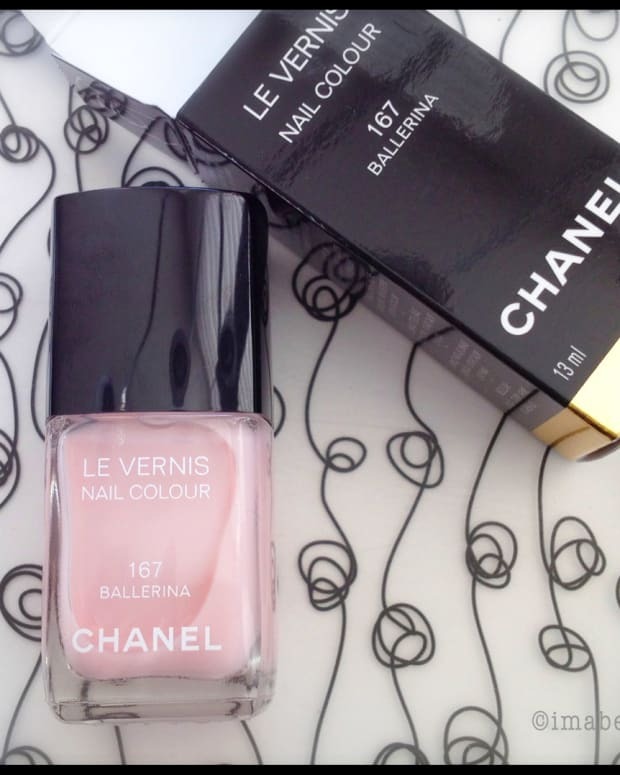 And then there&apos;s reader Laura&apos;s question about Chanel Elixir. 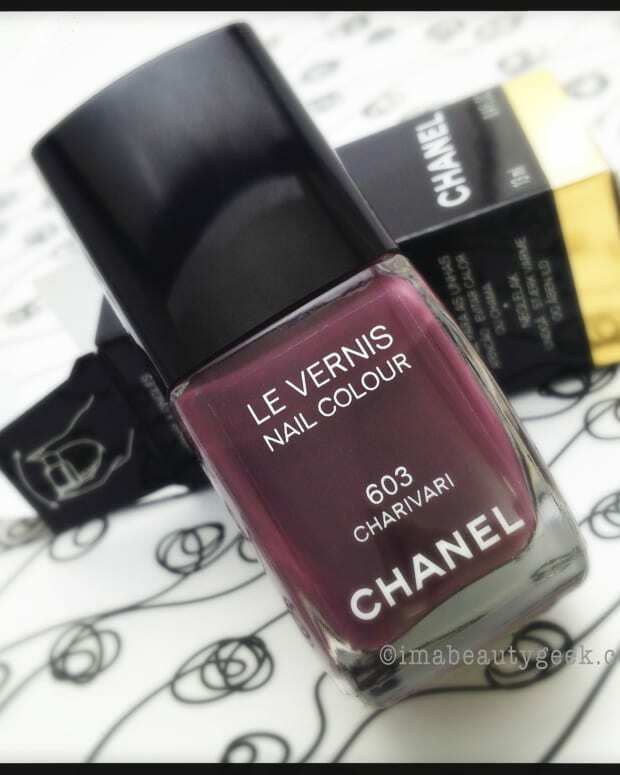 Tapage, your typical Chanel Le Vernis brush irritates me some – it’s so loooong and incompatible with my polishing technique that I think we should talk about it. I know you can’t talk so let me go first: You could stand to be at least 1/8th of an inch shorter because as you may or may not know, when it comes to pushing polish around, size matters. Regardless of the brush issue, Chanel Tapage 605, I’m going to call you a winner. I think you’re radiant and even though it’s minus cold outside right now, you remind me of my favourite shade of tulips. That’s quite a feat. P.S. Wait! I tricked you! There’s more! 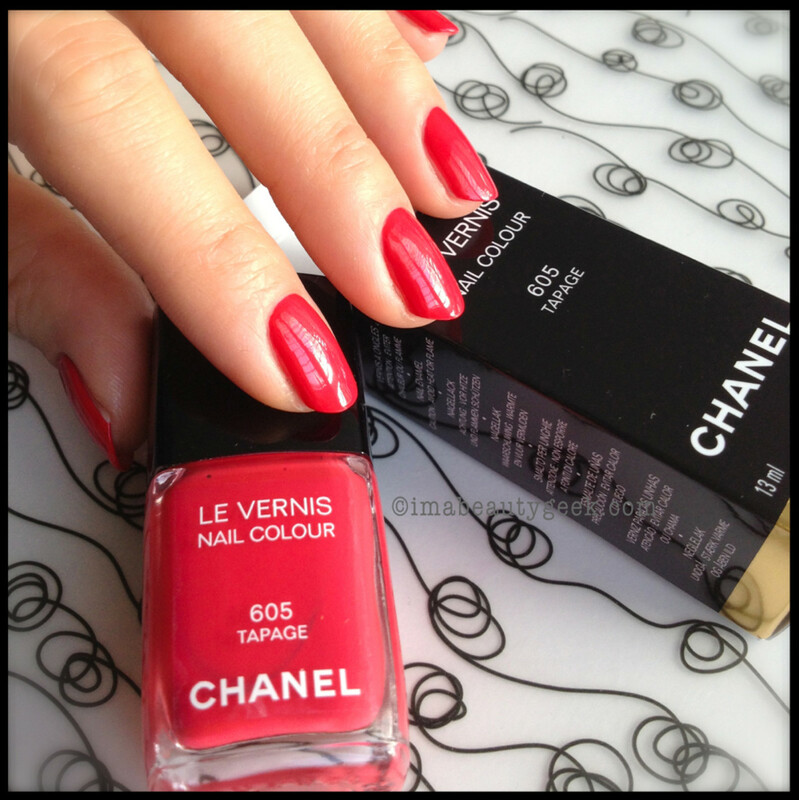 Laura, one of our readers ’n commenters, asked for my take on Chanel Le Vernis Elixir 589 compared to Chanel Le Vernis Tapage 605. Funnily enough, Elixir is the only Fall 2013 shade I didn’t swatch. I probably didn’t do it because now that I have it out of the box, I’m reminded of how much I don’t like this dusty crème rose. On the bright side, Elixir is remarkably a OCW!!! * It levels spectacularly and goes on very, very well for a crème polish. Good to know if you’re a fan, right? So Laura, I’m going to say they are vastly different shades. I can say that because I would totally 100% absolutely wear Tapage but I wouldn’t ever put Elixir on again – even if it is a Chanel polish ($28). Bet you weren’t expecting that, huh? 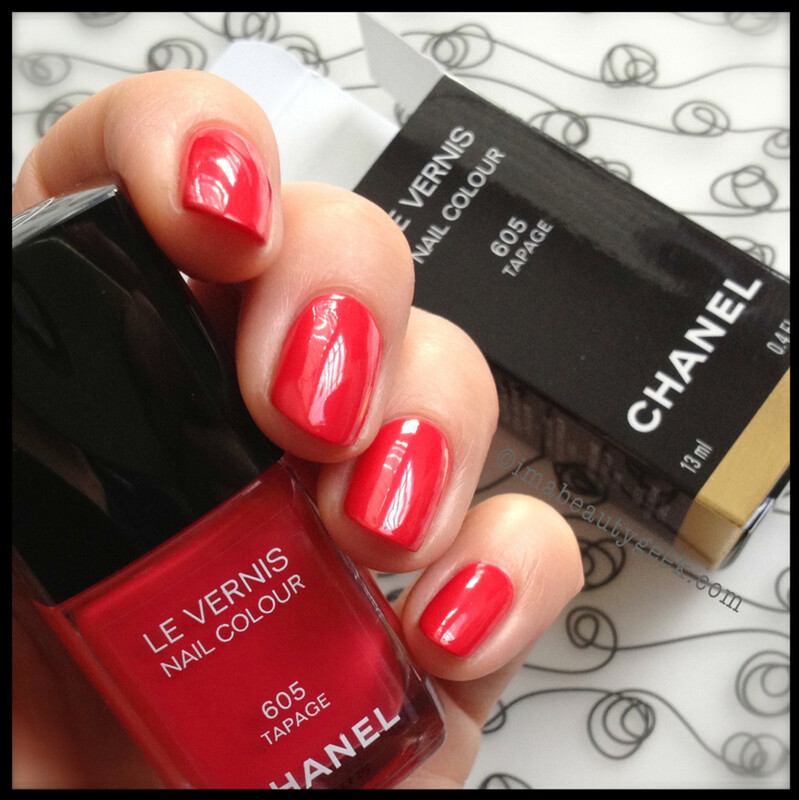 Chanel Le Vernis Tapage will be available at department stores, Murale and select Shoppers Drug Mart beauty boutiques. 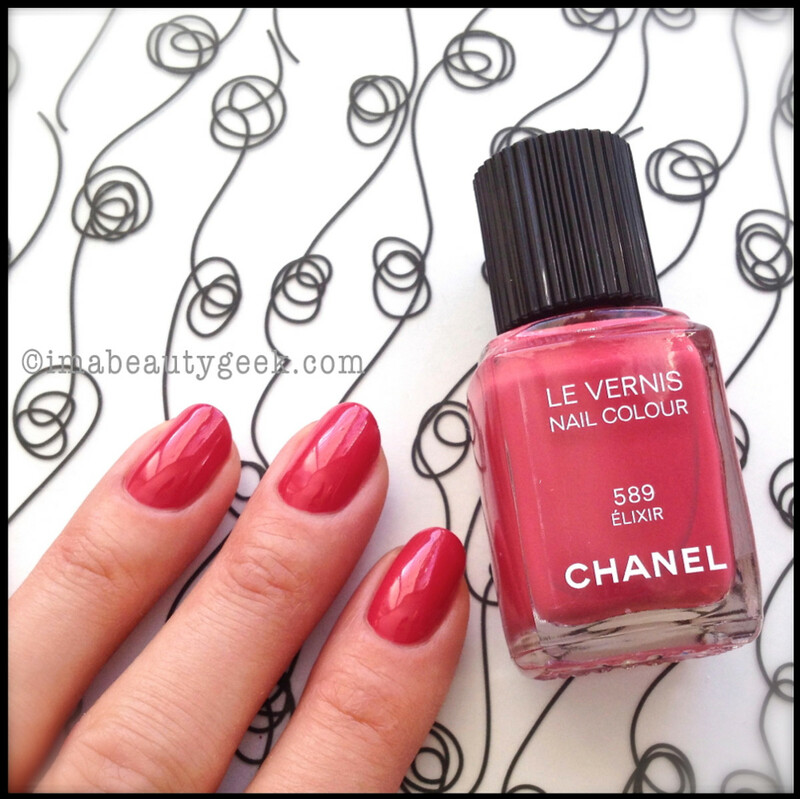 Follow these handy lazy links to the other two spring 2014 shades, Chanel Ballerina and Chanel Charivari. And maybe you want to peek at the Chanel Spring 2014 makeup collection, here.